Our security deposits are now only $299! Contact our leasing team for complete details. On select units, furnished suites are available. 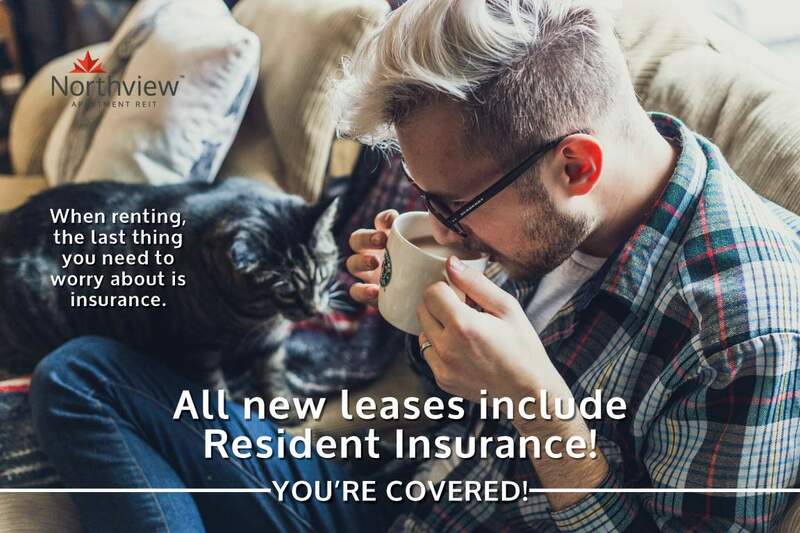 Contact our leasing team for more information! Marquis Centre Apartments. This building is located on a bus route close to central and Bert Bowes Schools. 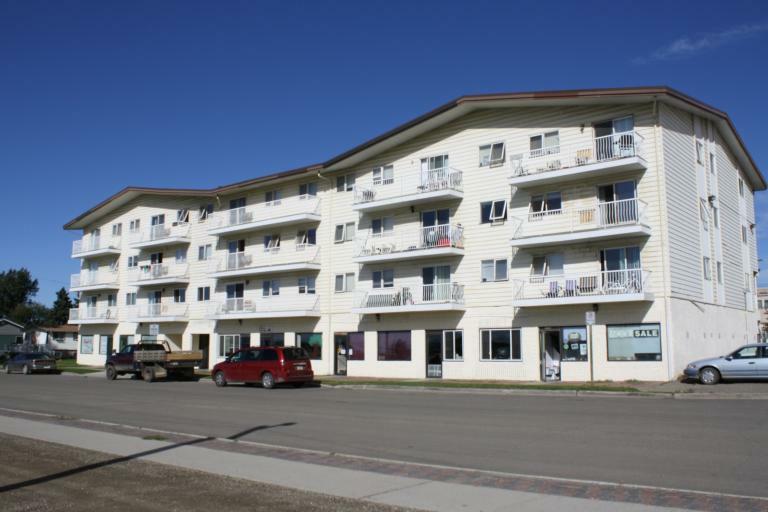 Residents enjoy unique floor plans with large balconies and stunning views of the Peace River Valley Hills. Rent includes water, hot water and heat. This building is pet friendly.